We never realized just how true to life Capcom's Dead Rising actually was until we experienced Christmas shopping this past holiday season. Zombies in a mall never gets old, just ask George Romero. 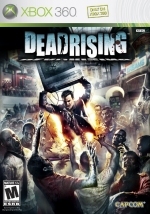 Since Capcom does zombies better than anyone, Dead Rising turned out great and surprisingly didn't play at all like a rehashed, luke warm spin-off of Cap's other undead classic, Resident Evil. They said it couldn't be done, but who are "they" anyway? 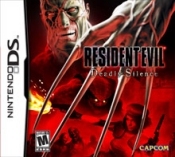 Deadly Silence was a remixed version of the original Resident Evil made specifically for the Nintendo DS. Rebirth mode was the S.T.A.R. (get it?) of the show, featuring new puzzles and a lot more action. One thing was evident after playing this game on the DS; the original RE still can provide chills and thrills even on the small screen. Atlus really pushed the envelope with their tale of despair that centered around the twisted child denizens of a 1930's orphanage. Rule of Rose was entirely story-driven, which was the game's only saving grace as the fighting mechanics were spotty at best. Thankfully combat didn't play a large part in the game as most enemies (aside from bosses) could be avoided. 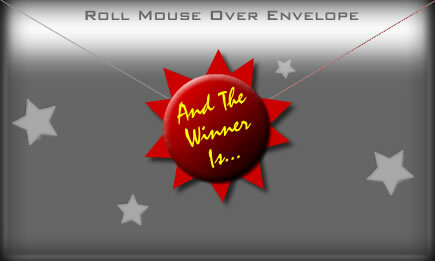 Those who did take a chance on RoR were most likely very entertained by its engrossing mystery.